Although it is possible to wear the same shoes for every sport, why hinder yourself? With advances in modern technologies, athletic footwear design has progressed exponentially. 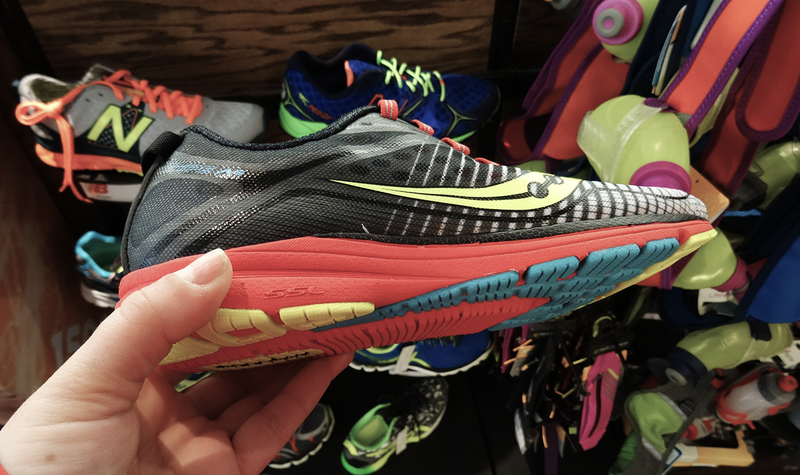 There are now shoes for every, sometimes very, specific type of sport and running style. 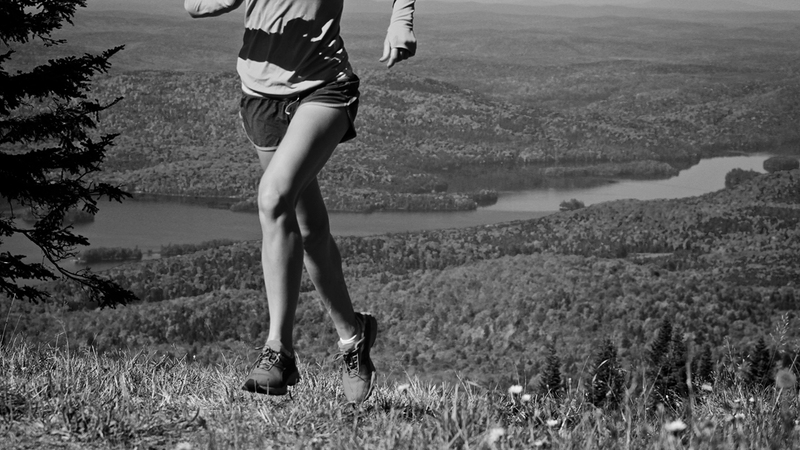 You can basically compare a road running shoe and a trail shoe to a road bike and a mountain bike. I, for one, would not like to go down a mountain on a road bike! The majority of us will be most comfortable in a traditional running shoe. Why? Well for the last four decades running shoes have mostly been fabricated with extra cushioning, so this is what our bodies have adapted to. The traditional running shoe will have lots of cushioning under the foot for the most comfort and support. Designed to hit the pavement, road running shoes will have a flatter tread to be used on packed surfaces with slight irregularities. They’re light and flexible, made to support feet during repetitive strides on hard, even roads. Minimalist shoes have been gaining in popularity recently, with many athletes singing the praises of a more natural foot stride. With an elevated heel feet tend to hit the ground heel first, but with barefoot/minimalist shoes, the mid-foot or forefoot strikes the ground first. Running in this type of minimalist shoe requires patience and training in allowing the body to adapt in order to avoid injury. Trying to promote a more natural stride, they typically a feature heel-toe drop of 4mm or less and have less overall cushioning. Heel-toe drop is established by measuring the height of the heel from the ground and subtracting the height of the toes. Usually represented in millimeters running shoes can go from 0mm up to 14mm. The triathlon shoe is designed with a very specific client in mind. The liner will usually be completely stitch-free for maximum comfort while barefoot. After getting out of the water, they need to be quick and easy to put on. Extremely light they often lack a traditional tongue, instead featuring some kind of quick lacing system. Grab loops, on the heel and tongue, are design features that often define tri-shoes. Since water can easily add weight to the shoe when transitioning out of a wetsuit; many models are made with water wicking technologies and drainage holes. These holes also help in keeping the feet cool and removing moisture during the run. Trail shoes are designed for off-road paths with rocks, mud, snow, roots or other obstacles, so they generally offer more protection underfoot. 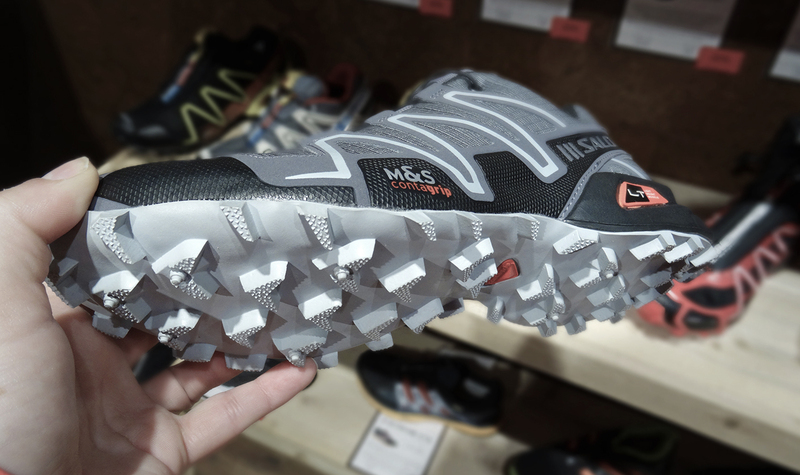 These shoes are agile and flexible which helps to respond quicker on changing terrain. The outsole of a trail shoe will normally have a deeper, more aggressive tread to provide solid traction on muddy and irregular surfaces. They often have a solid plate in the sole to help absorb shocks under your foot. The upper shoe is generally made of durable material that will protect your feet against abrasion and withstand abuse. Of course, these are only basic guidelines. We highly recommend consulting one of the knowledgeable experts at the Tremblant boutiques for advice tailored to your needs. 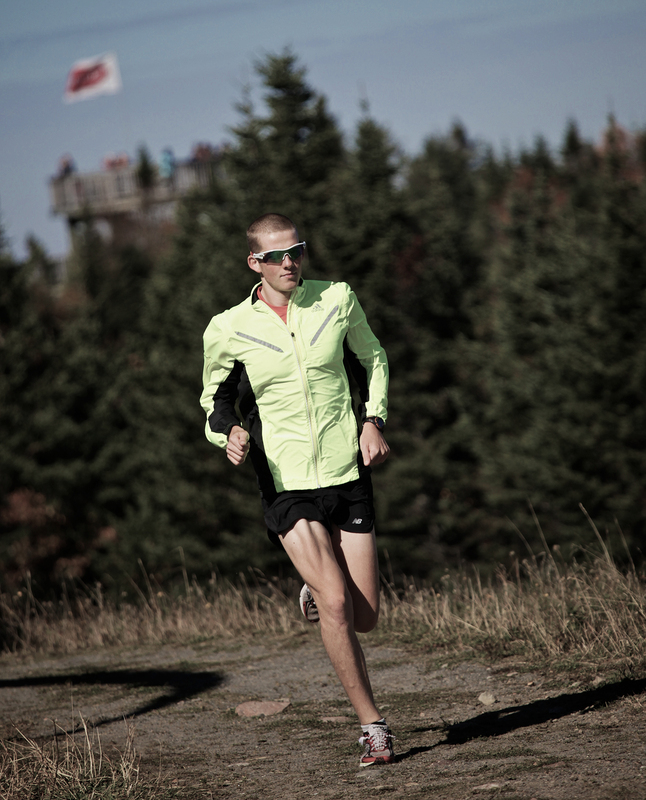 Special thanks to the Salomon shop and Magasin de la Place for helping to write this blog post!